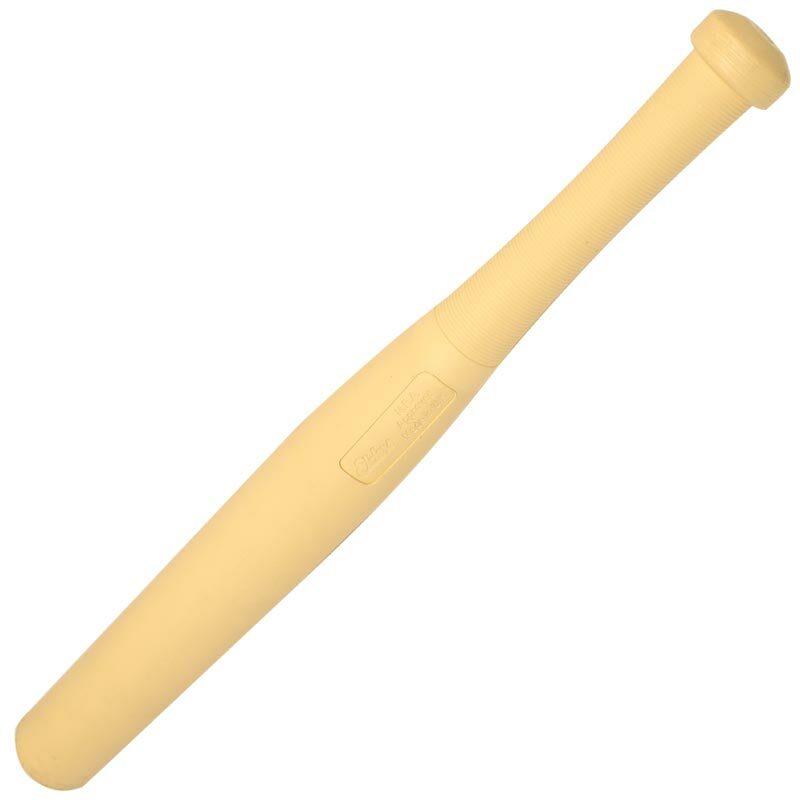 The Polypropylene Rounders Stick is an unbreakable stick with a scored handle, 17.5" x 1.5". Manufactured from high quality durable polypropylene. Stick size 44cm x 3.81cm ( 17.5" x 1.5").